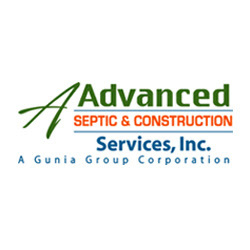 A Advanced Septic Services Inc provides septic pumping and maintenance services in Puyallup & Gig Harbor, WA. We offer fast and dependable drain field problems and non-hazardous pumping services for sewer connections. Call us at 253.435.9999 for more details.